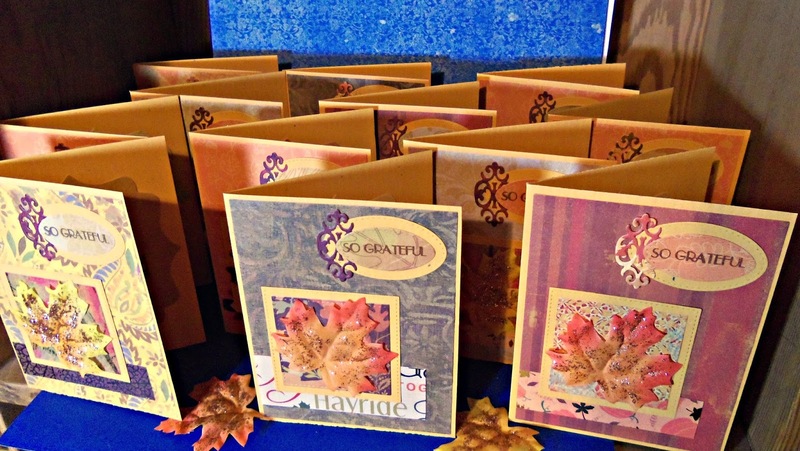 Her Peaceful Garden: So Full of Thanks(giving cards)!!! After I made the card using the Mojo Monday sketch on Sunday, I was so impressed with how many scraps I was able to use that I got super-inspired to make more Thanksgiving cards.......12 more!!! Yikes!!! It was great. I pulled out a bunch of scraps in coordinating colors and then I watched "The Crown" series on Netflix while I die cut and die cut and die cut! :) Here's one of my favorites of the bunch. I wanted also to show you the simple inside treatment that used up even more scraps!!! Yay!!! And here are all 12 of them crowded inside the little cubbyhole of my bookshelf that I use for my photography. 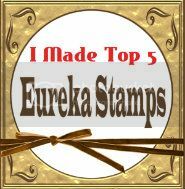 I also made envelopes for each of these (I didn't take a photo...sorry) with papers from an ancient autumn print DCWV stack. I have a confession to make: using things from my stash can be a struggle. 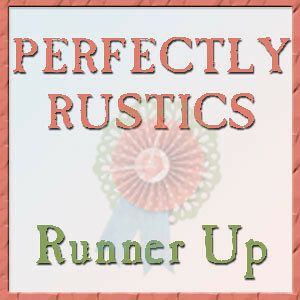 For some weird obsessive reason, even as I was cutting into the very, very old 12x12 papers for making envelopes, I was thinking...."I should save a sheet of this pretty print for some time when I need a larger piece than I am left with after this envelope." Whaaaaa-aaaaat am I thinking????? This stack is utterly prehistoric, friends!!! I even had trouble finding a photo of it on Pinterest, but finally did locate one. Do any of you remember this one? Or....(perish the thought) have it still on your shelf????? Well I do...and still haven't used it up! Ha. And that doesn't even include miscellaneous sheets and scraps from it that are in my different seasonal boxes (Thanksgiving, Halloween, etc) I am sick, I tell ya.......SICK!!! And dare I mention that this is merely my oldest autumn stack from DCWV that is sitting on my shelf? Glancing up at my autumn section, I count partials of 9 or 10 others. So now do you see why I am tickled to use up scraps and old stash??? Ha! Hope you enjoyed the little peek into my OCD (obsessive crafting disorder) life....and liked seeing my cards! :) I know Thanksgiving is past for my Canadian friends, but each of us can be thankful for the blessings we have received every day!! I know I personally have many, many things I am thankful to the Lord for......including each of you, my dear readers and friends!! Wow, nice group of cards! I have to tell you that every time I go into my stash of scraps, I think of you! lol And I've been trying to use them. But I keep every piece of scrap that I think I might need later ... even a 1" square. lol And I have very old paper packs, too. That haven't been touched. Hehehehe.....that's funny, Becca! I must be the scrap queen, huh? :D Sometimes those scraps really try to take over, though, don't they? "Back off, you beasts!!" 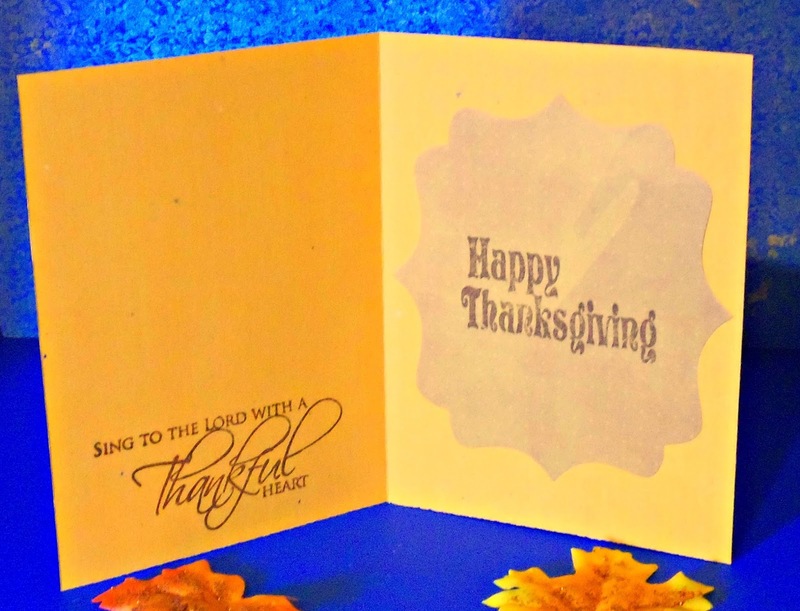 Gorgeous collection of beautiful thanksgiving cards! WOW!! these are all beautiful, I love doing multiples of cards to it saves time in the long run. I love the fall stack!! Wow! So many wonderful fall creations. Thank you for joining our “Thanksgiving/Thankful” Challenge this week at Die Cuttin’ Divas. Wonderful cards Janis! Love that you managed to be firm and used up some of that fabulous paper stack as well. Ha, love the kitty at the computer especially :) And, you know you have really bad OCD when you insist on calling it CDO! Think about it, I had to! Thank you for sharing your true confessions with us. I'm getting better but I am the same way. I can't use it up because then it will be GONE! Like maybe patterned paper is on the extinction danger list???? What? Why do I have this thought. 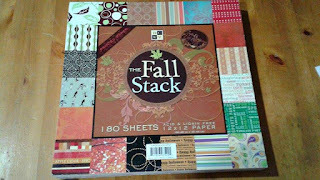 The reality is I'll use it up and there will be more fun fall (or whatever) papers to take its place. Meanwhile, your cards are absolutely lovely and so full of wonderful fall colors and papers. Rock on! Love your cards Janis, they are all so beautiful. Thank You so much for the beautiful (& thoughtful) sympathy card. It arrived yesterday and I was very surprised. It truly made my day, you are very thoughtfull. Thank You! So glad it arrived safely. You are in my prayers, Teresa. Hugs! Pretty card! Thanks for joining us at Die Cuttin Divas this week! Hi - love the kitty pics - made me lol! Wow you have been busy making these beautiful cards - lucky people receiving these. Beautiful colours & design. Thanks for joining us this month over at Crafty calendar. Hope to see you again - good luck! Very pretty set of cards with those warm colors. I love the glittering on the leaves. 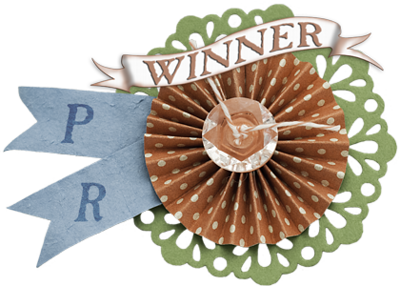 Thank you for playing along at SSS Monday Challenge! Hugs, Macarena. Fabulous cards and beautiful colours. 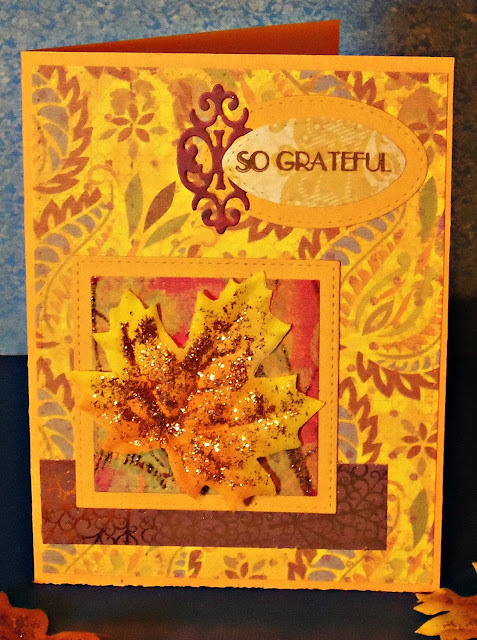 Thank you for sharing with us at Crafty Hazelnut's Patterned Paper Challenge. Wow, terrific cards! So pretty for Thanksgiving! Whew, I finally managed to get over to your blog to comment on your cards and you have been SO busy! That group of autumn cards made from your scraps reminds me of a whole army of soldiers marching in formation. I absolutely love the design that you used for your cards, with the stitched squares and ovals, the central leaf and that pretty flourish tucked under the sentiment. I also understand completely how you feel as you attempt to use up old stash. I've been slogging through an old DCWV Christmas and Winter stack (the Value stack, which consists of all thin patterned papers with no foiling or flocking, or other upscale enhancements). The more that I use, the larger the stack seems to get...and yet I still feel a sense of panic at the thought of using it up! Yes, we are crazy, but isn't it fun? Such a lovely collection of Fall cards! Thank you for joining our Great Impressions Challenge this month.